Learn how to complete the quest Ancient Lobnite Fossil. Typing /where fossil will only give you an approximate indication of where this illusive fossil is at. Some players have flown around for hours only to eventually abandon the quest because the fossil is no where to be found. 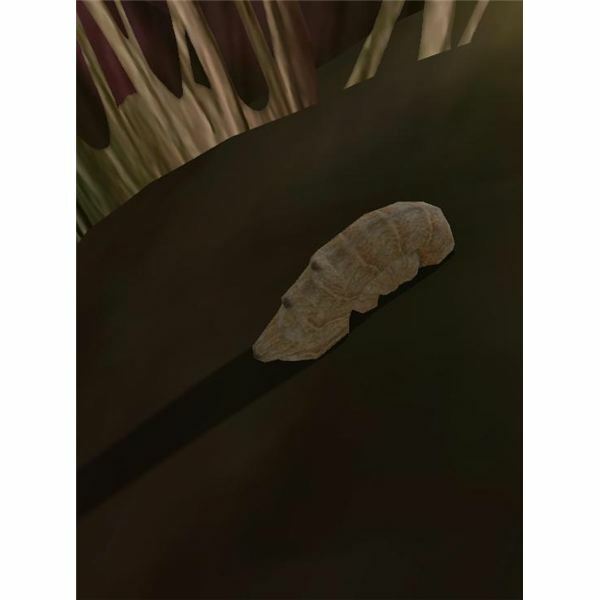 want to commission your help to retrieve the ancient lobnite fossil. 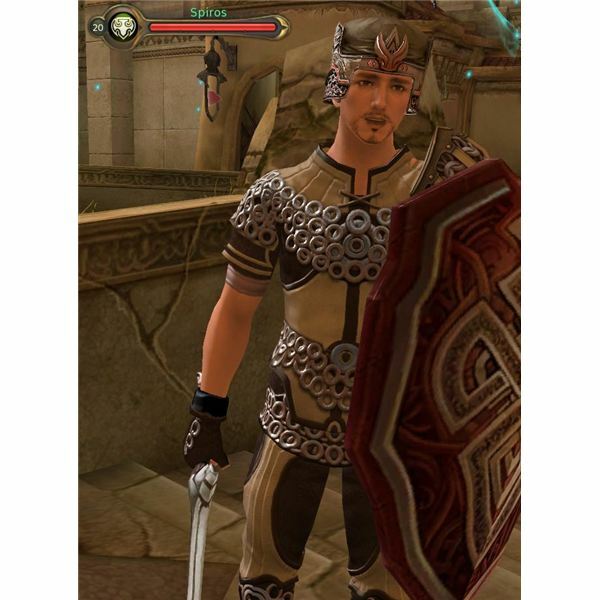 Simply walk up to Spiros when he has a glowing arrow above his head, level 11 or above, and accept the quest Ancient Lobnite Fossil. This fossil hides in places you would never think to look. Under mushrooms, on the sides of cliffs, on mushroom stalks, and all the places are up in the air. Players asking where the ancient lobnite fossil is in the game gets a bit repetitive since the location map finder does not help. The map indicates a large area where the fossil “could” be located and not an exact location. This makes finding the fossil difficult. Most players walk around the ground looking for the item when really they need to fly up into the cliffs to look. The flight timer makes this quest harder by giving limited time to fly and look. Leave the city of Verteron and head to the right going off the main path. 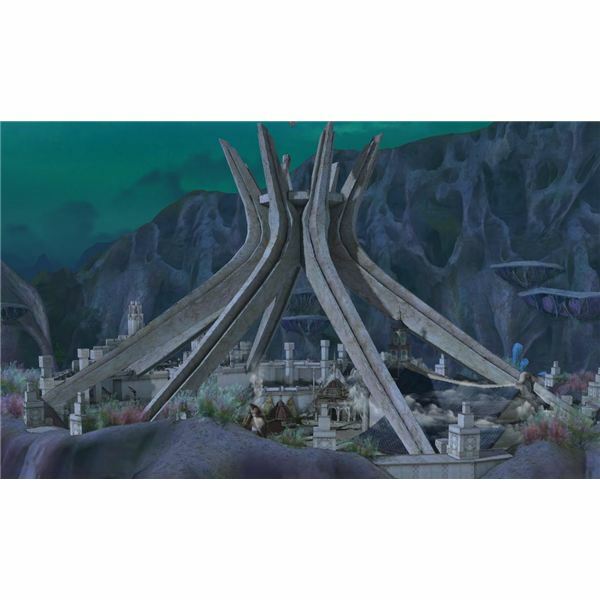 Verteron is a large circle and the fossil you need for the Ancient Lobnite Fossil quest is around the city by the water. When you see water in the distance look to the left and there will be a cliff and at the end closest to the water up on that cliff there will be two mushrooms. Between these two mushrooms, on the cliff face, will be your ancient lobnite fossil. This is not visible from the ground so you will need to fly. The mushrooms are growing directly out of the cliff face. After completing this quest you must now bring the ancient lobnite fossil back to Spiros. Spiros will be very happy to see the item he wanted and will give you something for your trouble. Upon completion of Ancient Lobnite Fossil characters will be rewarded for their efforts. 3500 experience is given and 700 kinah. This quest is not in a series and will end after this quest is complete. 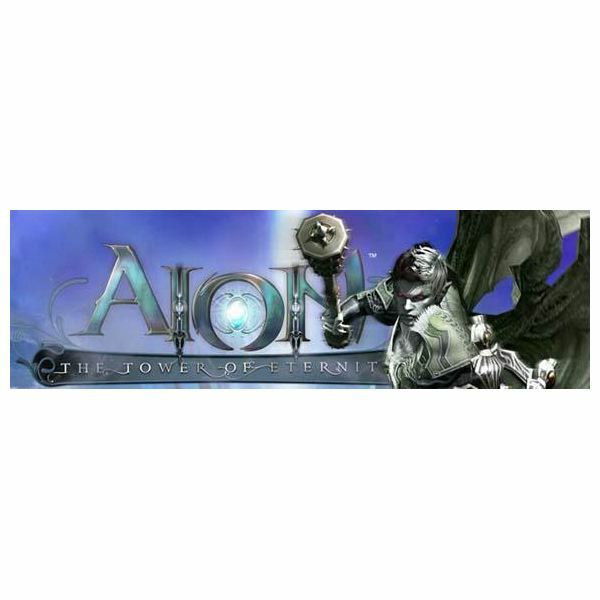 A collection of guides to the various quests in Aion.